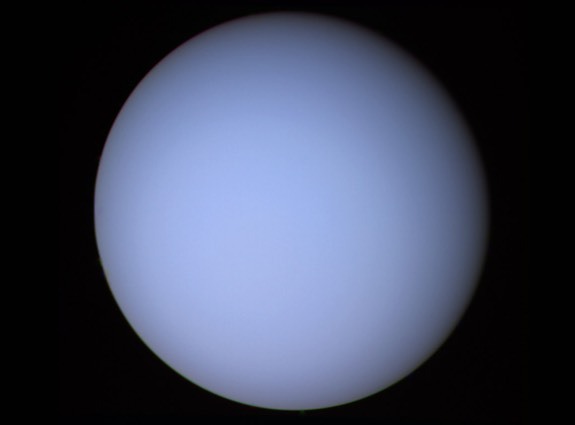 Within our solar system there are two ice giants that take the form of Uranus?and?Neptune?and are named ice giants due to the ice compounds that have been incorporated in to the planets during their formation,?and are a sub?category?of the Gas Giants. Uranus is the 7th?planet from the Sun, and the third-largest and fourth most massive planet in the Solar System and is named? ?after the ancient Greek deity of the sky Uranus. 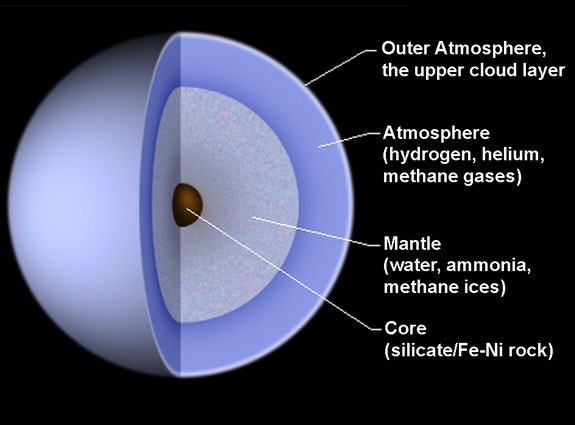 The ice within the ice giants?takes the form of heavier volatile substances that are referred to as ‘ices’, although no there is very little ice left in the structure of the planets. With their main constituents being made up of substances heavier than hydrogen and helium, in the form of oxygen, carbon, nitrogen, and sulfur. Neptune is the 8th?and outermost-known planet from the Sun in our Solar System and has been named after the Roman god of the sea. 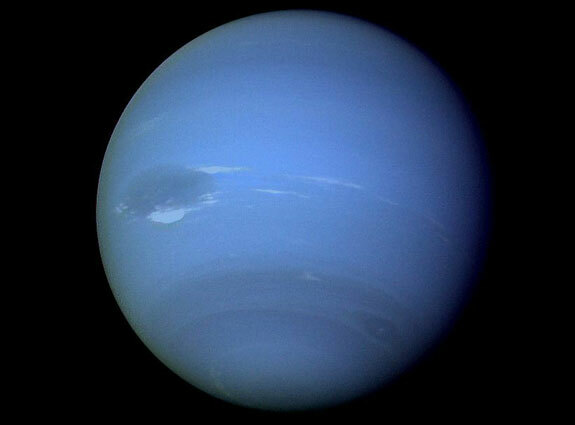 Neptune is the fourth-largest planet by diameter and the third-largest by mass. 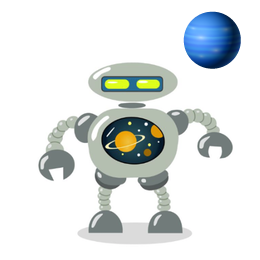 ?Neptune was discovered on September 23, 1846 and was the first planet found by mathematical prediction rather than by empirical observation and has 12 known moons. Neptune?s atmosphere is well known for is active and visible weather patterns and changing cloud patterns and during 1989 when the Voyager 2 space probe few past the ice giant, Neptune?s southern hemisphere showed a Great Dark Spot comparable to the Great Red Spot on the gas giant planet of Jupiter.